just to get on TV. Sarah Fletcher was born in America but grew up in London. At fourteen she kickstarted her literary career with publication in The London Magazine. She received The Christopher Tower Poetry Prize in 2012 and 2013 (placing first, and then second) and 2012 was a Foyle Young Poet of the Year. She has read at Royal Festival Hall and The Institute of Contemporary Arts and had her work displayed at the Olympic Park and The Poetry Café, among other places. She is currently studying English Literature at Durham University. 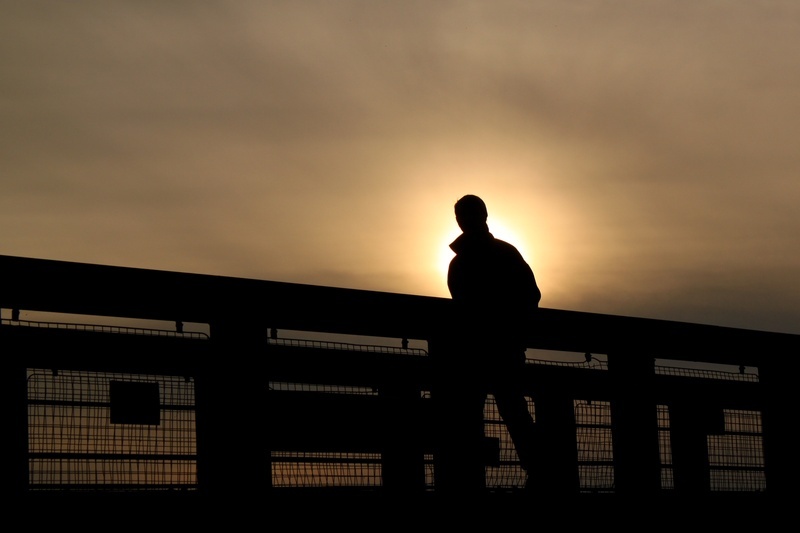 Image used under Creative Common Laws from Geraint Rowland: "Alone on the Bridge"